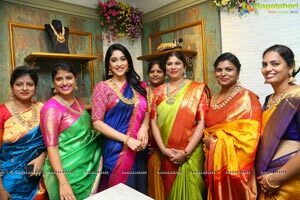 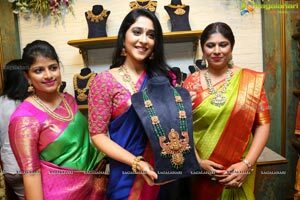 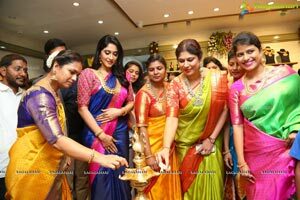 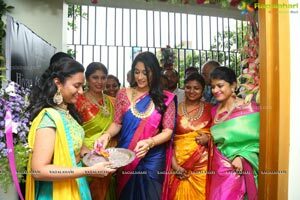 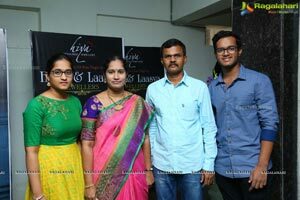 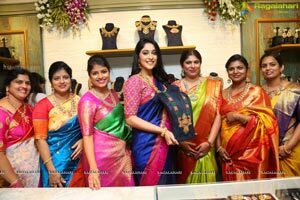 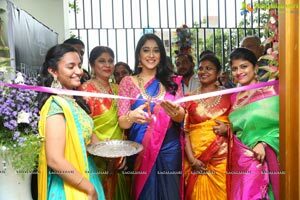 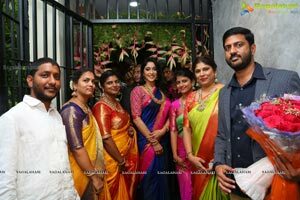 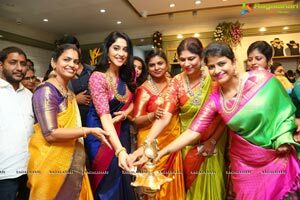 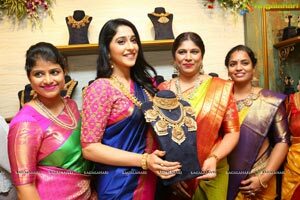 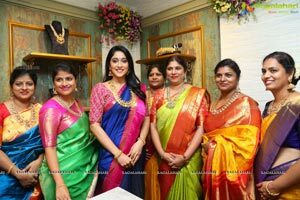 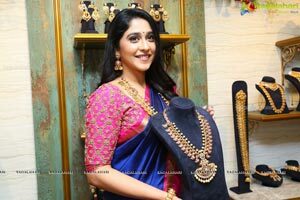 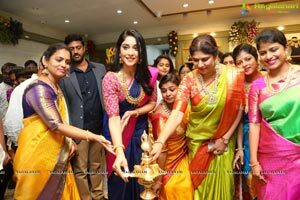 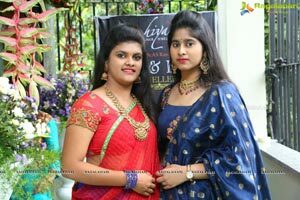 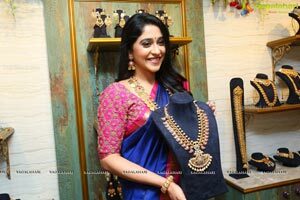 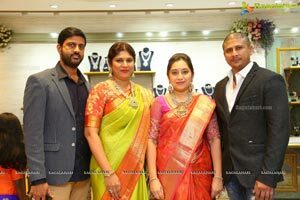 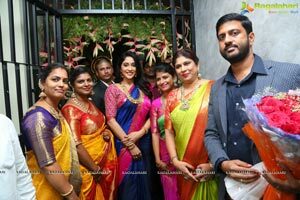 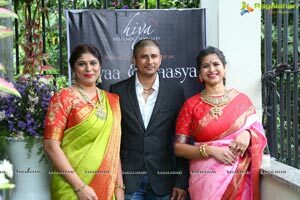 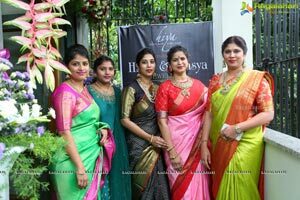 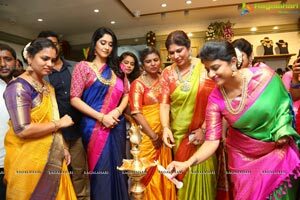 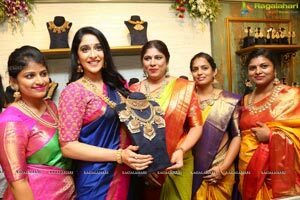 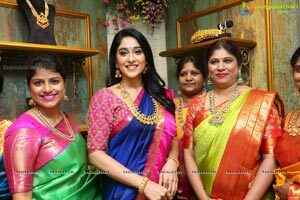 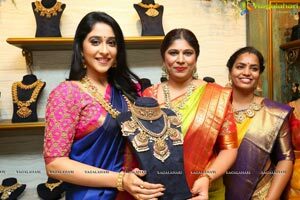 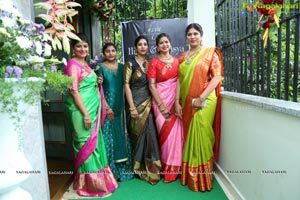 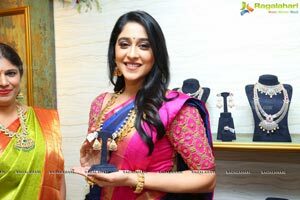 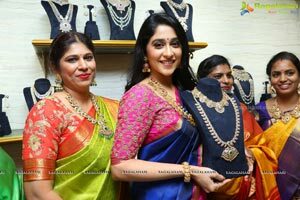 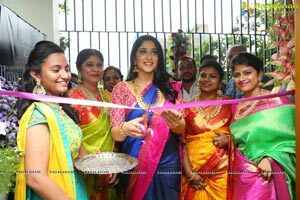 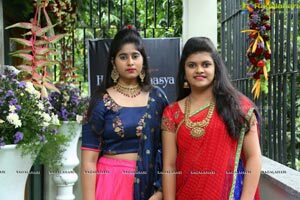 Hyderabad, 8th July, 2018: Prominent Jewellery Designer Swetha Reddy unveiled her 2nd Jewellery Store "Hiyaa and Laasya" at Dr.A.S Rao Nagar-Gorgeous Actress Regina Cassandra Graced the Occasion & Unveiled the Mesmerizing Jewellery Store at Dr.A.S Rao Nagar. 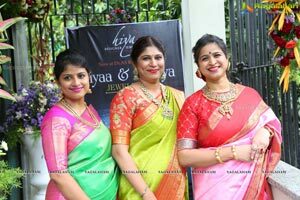 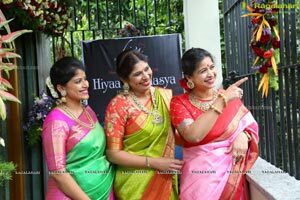 Hiyaa and Laasya at A S Rao Nagar features a myriad variety of jewellery in its most divine visage of Diamond, Temple, Kundan, and Traditionally intricate artistic ensembles for women of all ages. 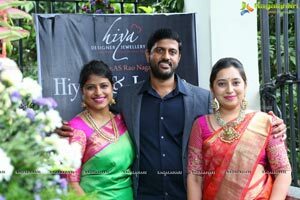 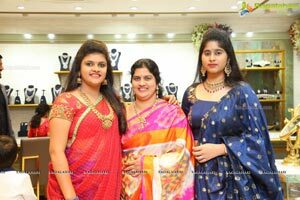 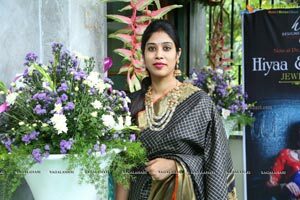 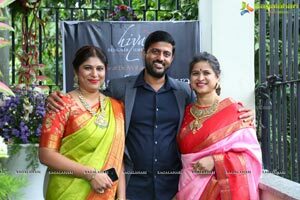 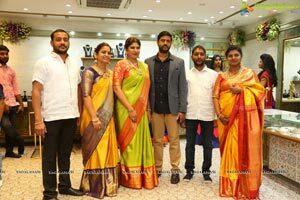 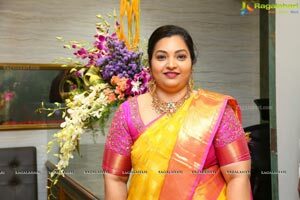 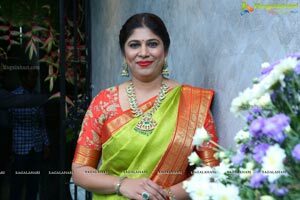 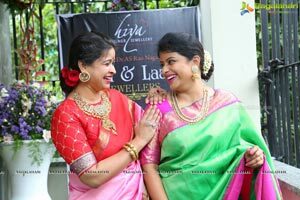 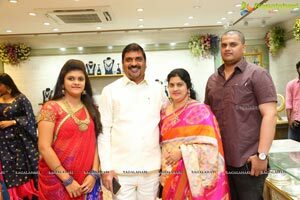 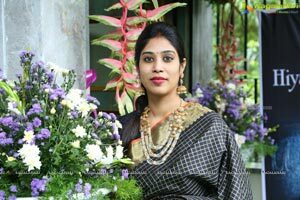 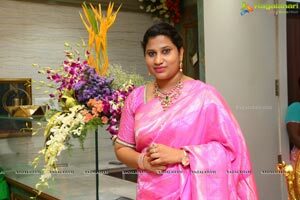 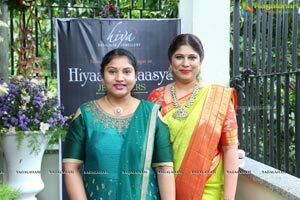 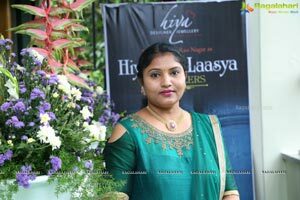 Speaking on the occasion "Famous Jewellery Designer Swetha Reddy said "We are glad to expand Hiya Jewellers as Hiyaa and Laasya at Dr.A.S Rao Nagar, we look forward to serve the customers at A S Rao Nagar with the same quality and trust. 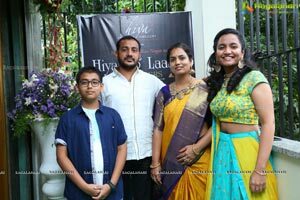 We hope for a positive response from the audience here and the same amount of acceptance”. 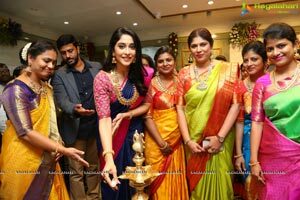 Swetha Reddy thanked the Gorgeous Actress "Regina Cassandra" for attending the Launch and making it a memorable one for her & her team.